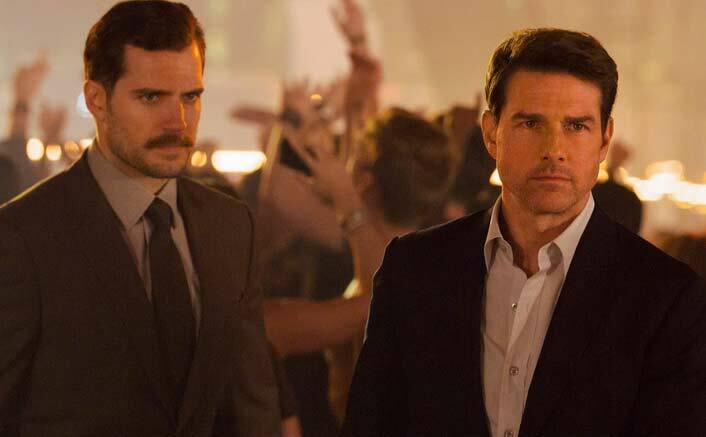 Mission: Impossible – Fallout Box Office Day 1: Good times at the Box Office are continuing as yet another Friday has seen steady footfalls in theaters. If last week it was Bollywood release Dhadak, this week it’s the turn of Hollywood flick Mission: Impossible – Fallout to attract audience attention. The film has taken a superb opening, what with 10 crores* coming in. These numbers are huge improvement over last installment of the franchise, Mission: Impossible – Rogue Nation, which had collected 6.2 crores on its opening day. It is pretty much apparent that Tom Cruise has been continuing to gain fan following in India with this popcorn action entertainer franchise. The film has opened quite well worldwide and it is no exception in India either where the numbers are amongst the best ever for a Hollywood flick. With an opening like this, a Hit tag is pretty much there for the taking. Word of mouth for the film is quite good which means an opening weekend of 36-40 crores is on the cards. That would be equivalent of the entire first week numbers of Mission: Impossible – Rogue Nation which stood at 38.70 crores. The film is collecting more than double of the combined collections of all other Bollywood films in the running [Saheb Biwi aur Gangster 3, Dhadak, Nawabzaade, Sanju] which pretty much tells the tale. The post Mission: Impossible – Fallout Box Office Day 1: Takes A Superb Start In India! appeared first on Koimoi.